We believe in a project that is respected children as individuals, in which they can grow at their own pace and be stimulated and in which his craving for knowledge and experimentation is not restricted. 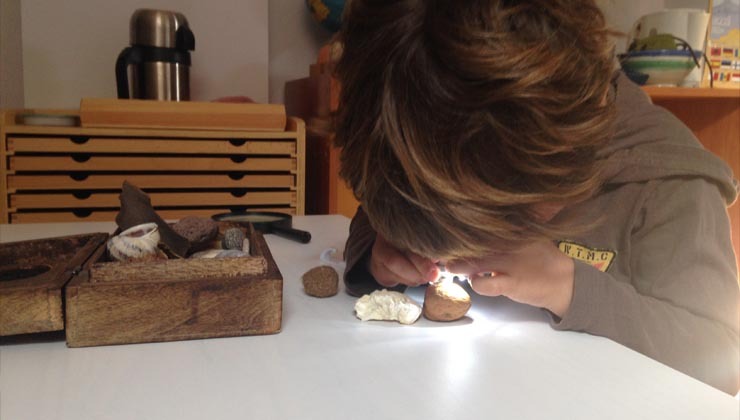 Thus his footsteps as the first Montessori project starts in Almeria and opens its doors in September 2015 and titled guides formed in Montessori AMI, with an indoor and outdoor environment full House Children prepared. We will open our doors in September 2015 with House of Children (Children’s House) and will welcome children aged between 2½ and 6 years old. And a lab Elementary 6-9 years. Our forecast is to open Montessori School Almeria Workshop I-II as a continuation of our Elementary students in the year 2015/2016. In this sense we are working on the accreditation of foreign school. We want this space to be a place where parents and conscious mothers want to accompany their children otherwise. And we can create a school where parents assist them in parenting. We also understand “The house montessori Almería” as a meeting point of common interest. Where possible option Montessori school projects constituting a small community families Montessori occurs.